In today’s 7SecondCoach Sports Cast Wednesday Lunch & Learn – Is it Strength or Sabotage when coaches commit to going it alone in every aspect of their program? We will break that down and discuss this Taboo subject in detail! This is a crucial aspect that derails and destroys more coaches careers than you can imagine! Strength or Sabotage – it’s hard to tell but very easy to see! I remember using my lunch and prep periods as a teacher & coach during my career as a high school coach as an opportunity to advance myself personally, in peace at my desk. 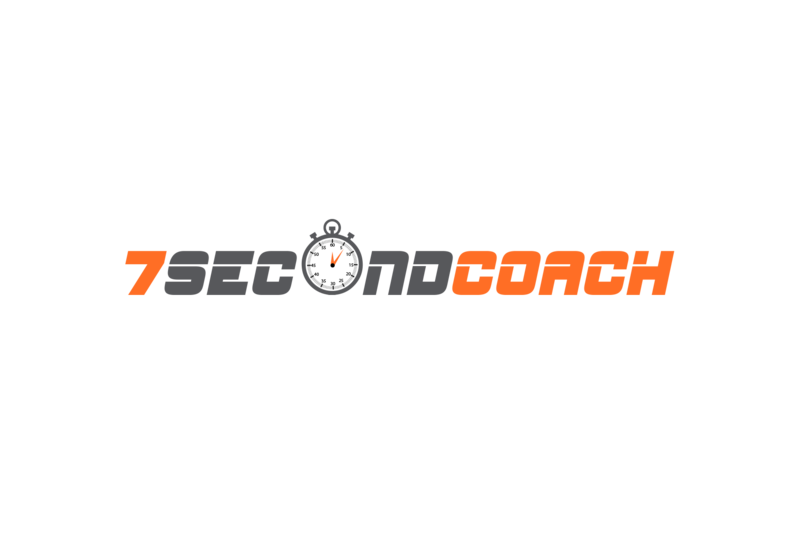 My goal was to find something that would make me a better coach that day so that I could help my athletes be the best they could be and I hope that is exactly what is happening for you through the 7SecondCoach Lunch & Learn Sports Cast! !